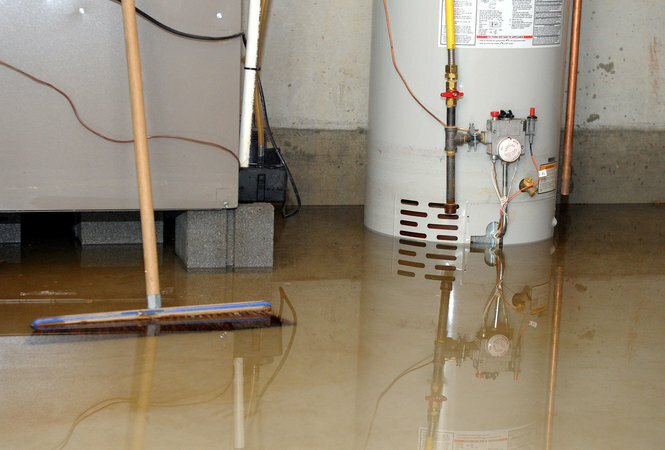 Experiencing a little water in your basement is one thing. 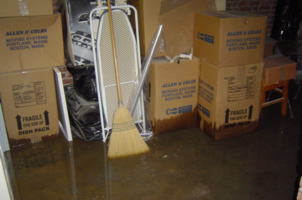 Now, imagine finding three inches of water throughout your entire finished or unfinished basement. At this point your panicking and starting to freak out. I finally now understand why people get stuck paying the huge plumbing and drain cleaning rates. People that have time to look for a plumbing company get great deals. Now, think about the people that don’t have time to research a plumbing company and all they do is hire the first person they find. Chances are 99% of the time you find the company that advertises everywhere and now your getting stuck paying the high prices. Rule number one, always have a plumbing company in mind before a disaster occurs. Rule number two, clean your drains on maintenance before flooding happens. Rule number three, don’t ever call a plumbing company out of panic without doing your research. There is always time to make three important phone calls. You first call should be to your best friend that has experienced this same issue. Your second call should be to one of your close neighbors. Finally, your third phone call should be to your parents, asking them why they never warned you about having maintenance performed on your sewer line and now asking them to help clean up your flooded basement. Let me tell you it’s never fun throwing everything away, especially when it could have been prevented. It’s very important to check your basement each and every day. Pin hole water leaks can happen instantly and ruin flooring, walls and much more. Drains can suddenly get clogged and flood ones basement. Parents should mark important shut-off valves in your home. Also, teaching your kids what to do in case of an emergency can also come in handy one day. If you have an old shut-off valve that’s hard for anyone in the household to turn, that’s your hint to hire a plumber and get those valves replaced before it’s too late.